Since its foundation our company has doubled its turnover year after year, between our commercial maintenance and home improvement jobs. Today, MRR has 100's of professionals we assist and 1,000's of residential costumers. MRR has a team of a variety of specialists making us capable of maximizing results. We ensure that all of our work is top quality to meet your personal needs and wants. 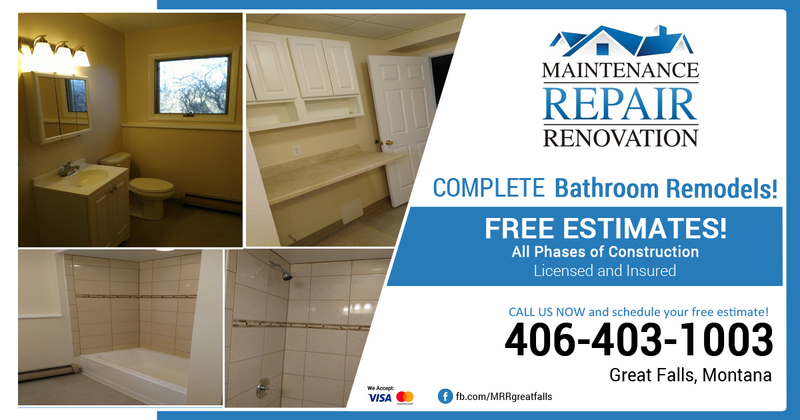 Whether it's a new deck or a brand new look for your bathroom, we guarantee our work is done with grade-A excellence. 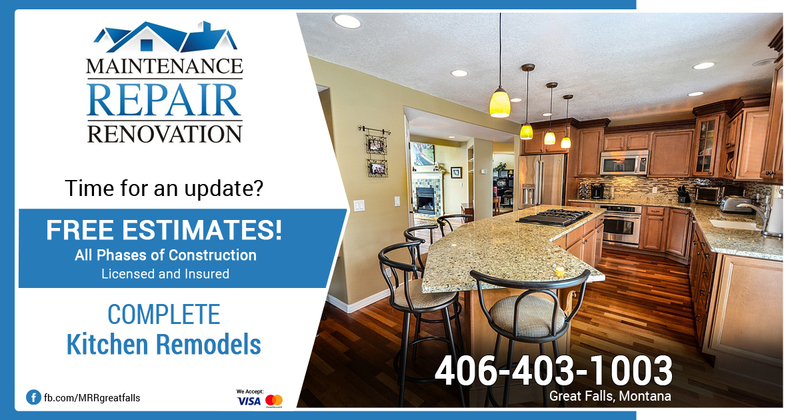 We guarantee that we provide complete reassurance to put your mind at ease when it comes to making your house that picture perfect home you've always dreamed of! MRR has a quality management system which ensures high quality standards at all sites. We have a team of specialists capable of maximizing the result and delivering the projects of any complexity. MRR uses quality materials backed by a manufacturer guarantee and a one year labor guarantee. 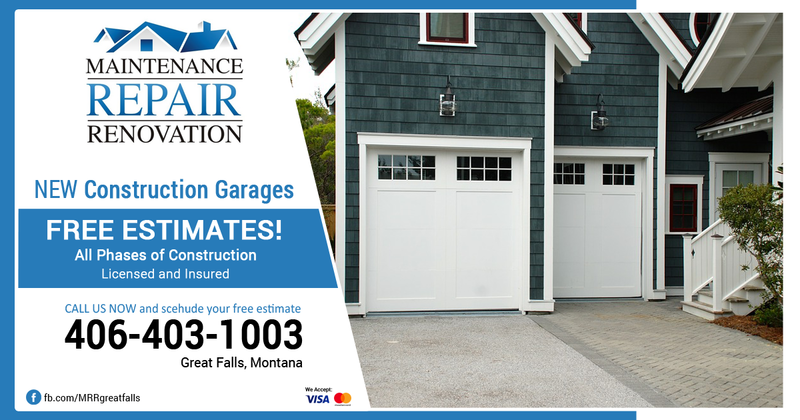 Serving Great Falls, MT and surrounding areas.